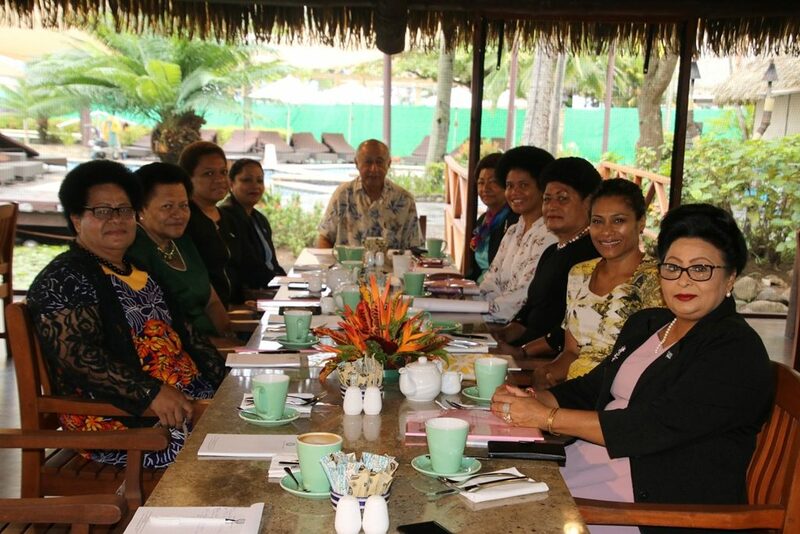 Some villagers in Naitasiri have highly praised the openness and transparency of the Fijian Parliament particularly, including members of the public during sitting days. 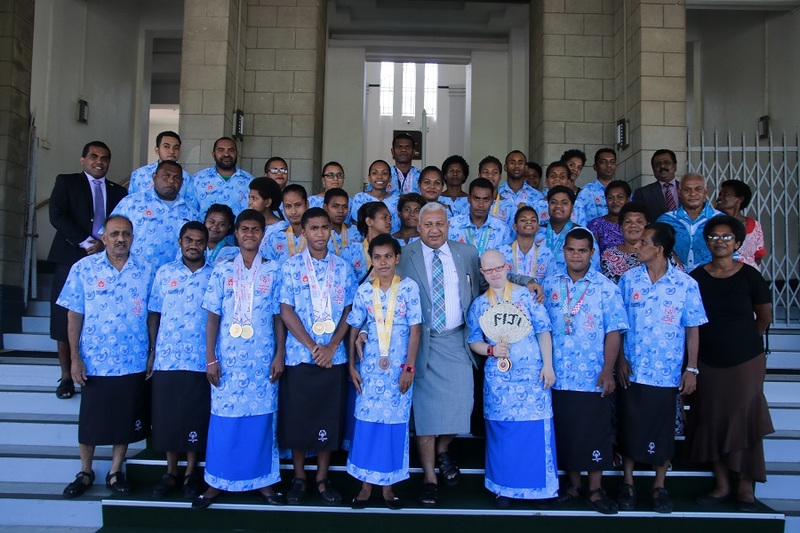 The villagers of Naqali and Nawaqabena stated during the “Meet the Speaker” programme held in both the villages this week that this was an “inclusive Parliament” for all Fijians. The programme was facilitated by the Speaker Hon. 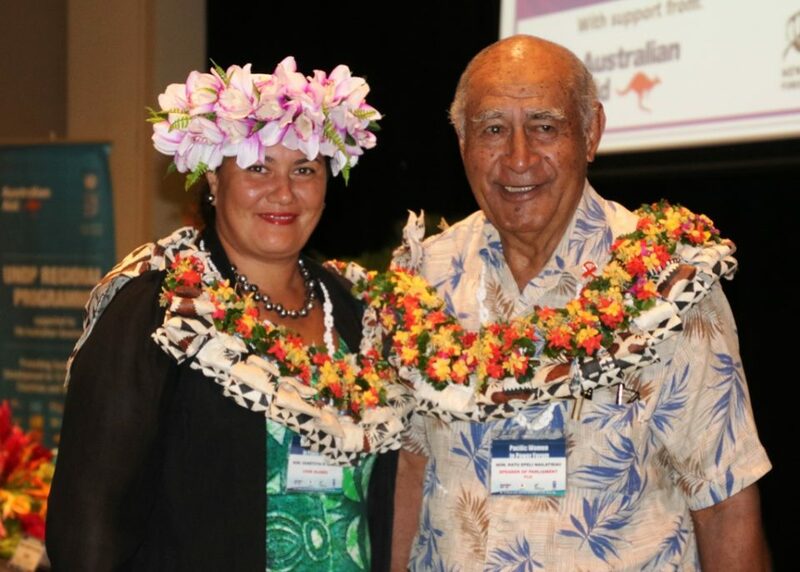 Dr Jiko Luveni who presented in detail about her role and other information about Parliament. Naqali village headman Mosese Vosabeci said they never knew that Parliament sittings were usually opened to the public. “Following this programme, we now have been enlightened, at the same time encouraged to visit Parliament and be part of the sittings,” he said. “Also, it will be an opportunity for us to meet the MPs and know them better. Moreover, this programme has helped us to fully understand the role of the Speaker. Nawaqabena village headman Tom Gaunavou shared similar sentiments and commented they would love to visit Parliament one day. “Before, sittings were not even aired on television. But now, we can watch it in the comforts of our own homes. This shows how transparent and open our Parliament is,” he said. Hon. 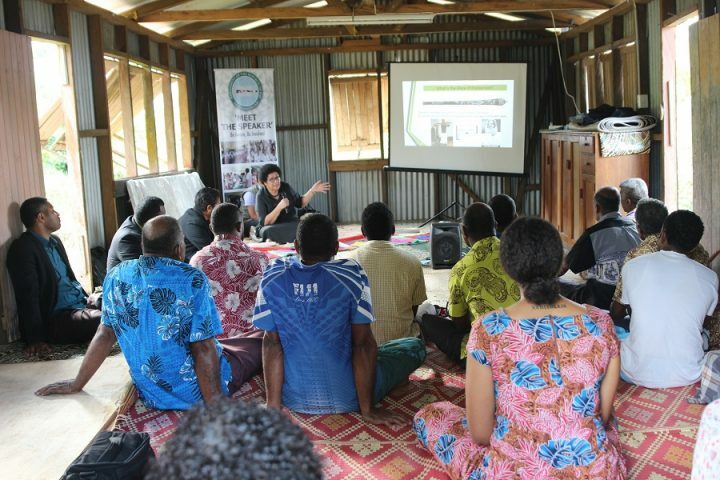 Dr Luveni thanked the villagers for taking their time out to be part of the programme.